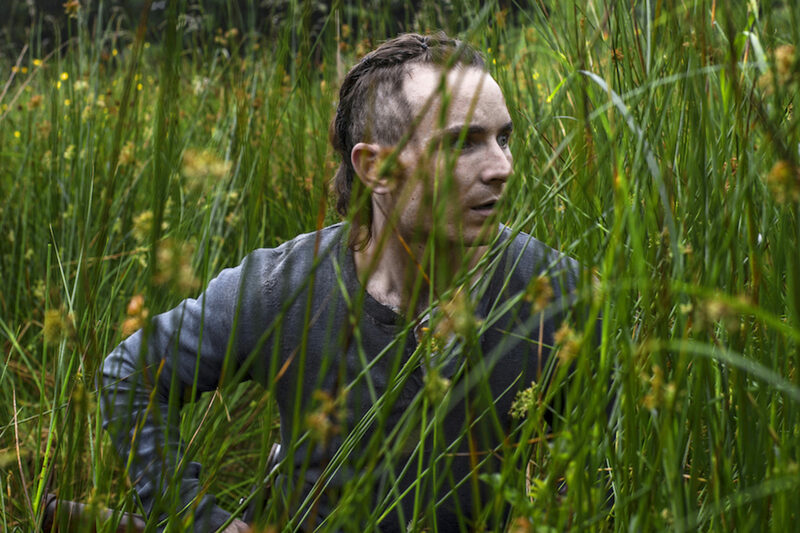 The Survivalist is the story of one man living alone on a farm in a time of starvation. His isolation is shattered with the arrival of two visitors, a mother and her teenage daughter, desperate for food. When the mother offers up her daughter an uneasy arrangement ensues. The farm then comes under attack from outsiders, forcing the trio to work together to survive, developing loyalties which will be tested when food runs short.